What's special about these soaps? They are creamy, hard bars, lather well, and fragrant with an abundance of real essential oils. They are made with organic virgin coconut oil, organic shea butter, and olive oil. Butters make a more solid bar than oils. They are made in small batches and have a robust aroma. The process from start to finish is about 4 hours' labor, and a bar typically lasts one person 2 weeks if it is stored in an area out of the shower spray! 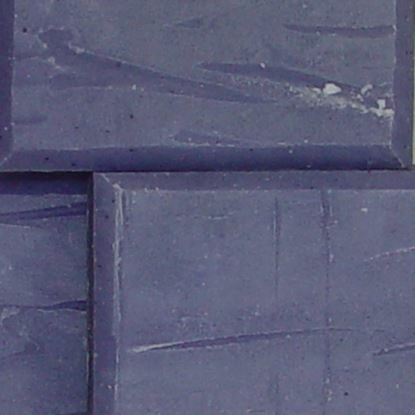 Organic lavender is fragrant with romantic, staying power in this handcrafted soap.